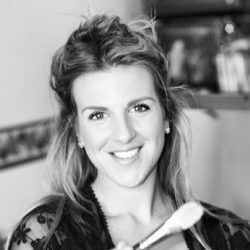 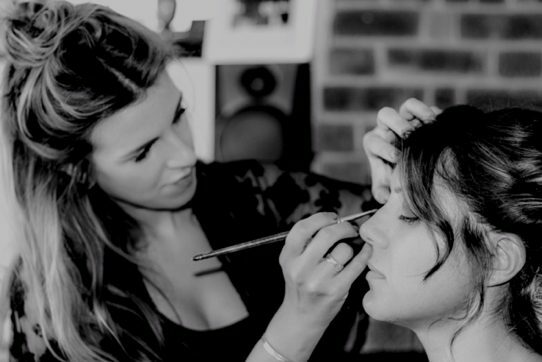 Lauren has been a freelance makeup artist for 10 years, covering London and the South East. 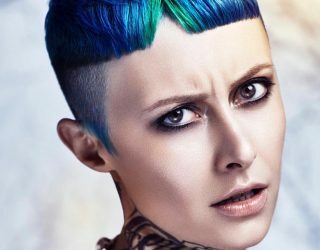 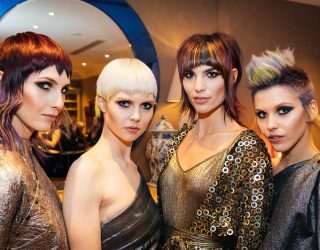 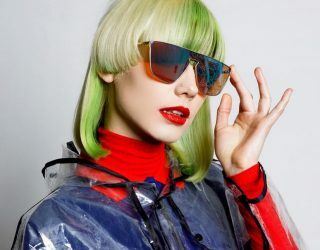 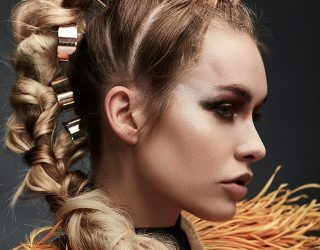 She has worked on numerous and varied assignments ranging from editorial photoshoots, catwalk shows, Televison, films, commercials, celebrity appearances. 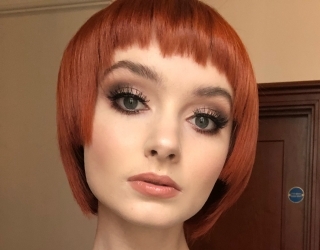 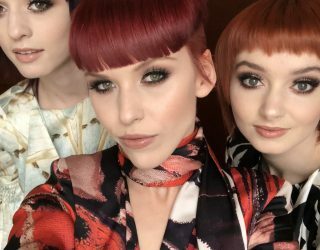 Growing up into a family hair salon Jmhairdressing in Gravesend, Lauren has gained impeccable knowledge and experience in the word of hair and makeup, which has enabled her passion for makeup and hair to evolve. 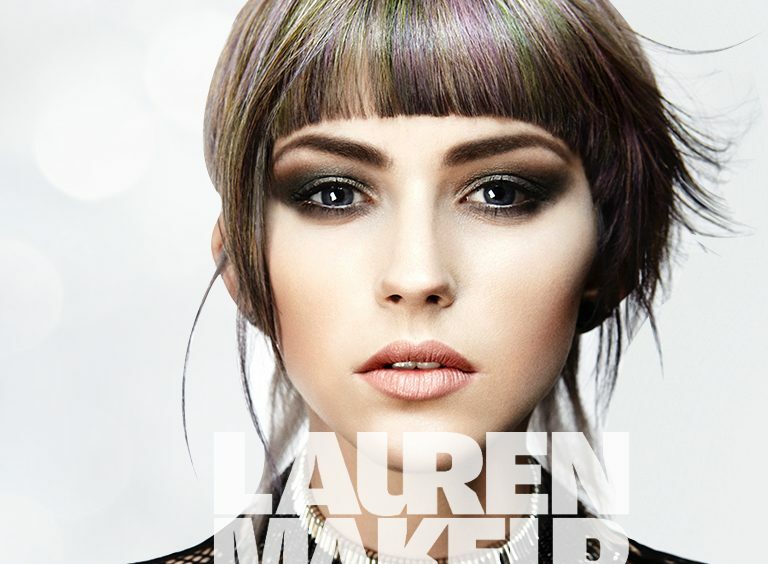 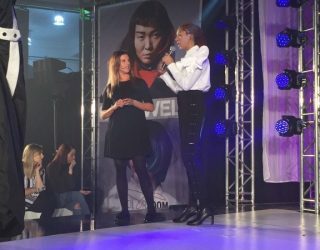 Lauren studied at Brushstrokes in Shepperton Studios and is also qualified level 2+3 in hairdressing and Beauty therapy.